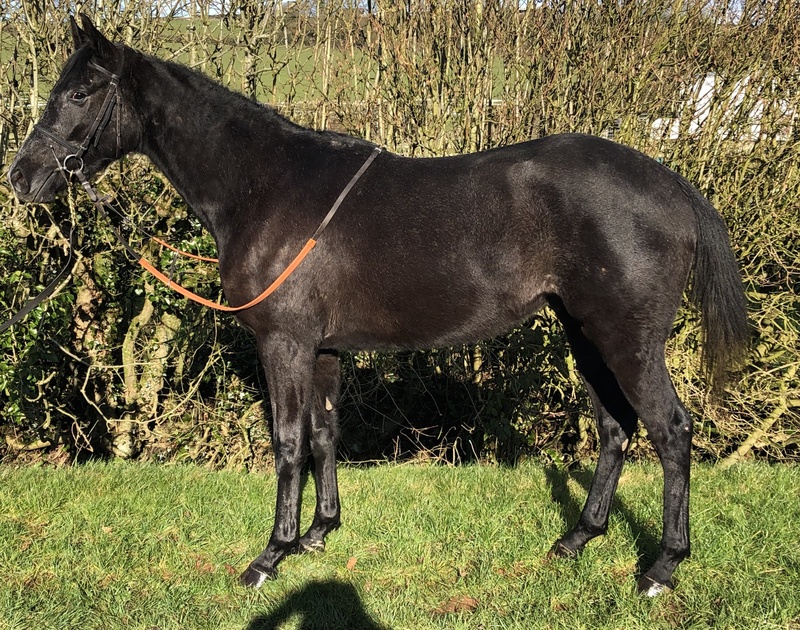 A strapping, good-moving individual, this three year old is a son of the outstanding Kayf Tara, sire of Thistlecrack and a Champion National Hunt sire in the UK. His dam, Maggie Aron, was a dual bumper winner for me back in 2010 and she was a useful individual in that sphere, beating the subsequent 144-rated Grandads Horse when winning under a penalty. She is a daughter of Generous, who is an excellent National Hunt broodmare sire, including Graded performers Devils Bride (165), Modus (159) and Rigour Back Bob (159) and is herself a half-sister to the smart chaser Mick The Jiver. One step back in the pedigree, there are three winners, whilst the grandam is a half-sister to the dam of outstanding staying hurdler Iris’s Gift. This is the first horse to be bred on the Kayf Tara – Generous cross, but it is a particularly exciting prospect, given the success that sons of Sadler’s Wells have with Generous mares. These include Ask’s top National Hunt performer (Ask Nile), a 136 performer (from two runners) for Black Sam Bellamy and three 100+ performers on the flat from 7 runners for Beat Hollow (an incredible record). With such an established jumping pedigree, this scopey three year old looks a lovely prospect for the future and due to his dams preciousness I would hope that he will be an early four year to run.